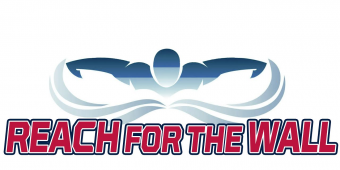 At Reach For The Wall, we are looking for ways to make swimming more understandable and to provide you with tools to make life easier. 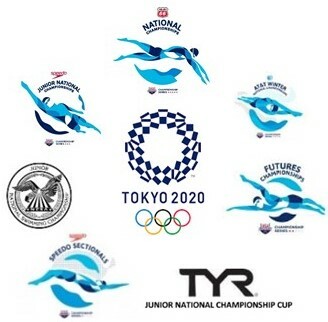 This includes a comprehensive list of meet qualifying times for this year (2018-2019), starting with Sectionals and ending with the 2020 Olympic Time Trials. These meets don’t have an age attached to their qualifying times and most have short and long course times. 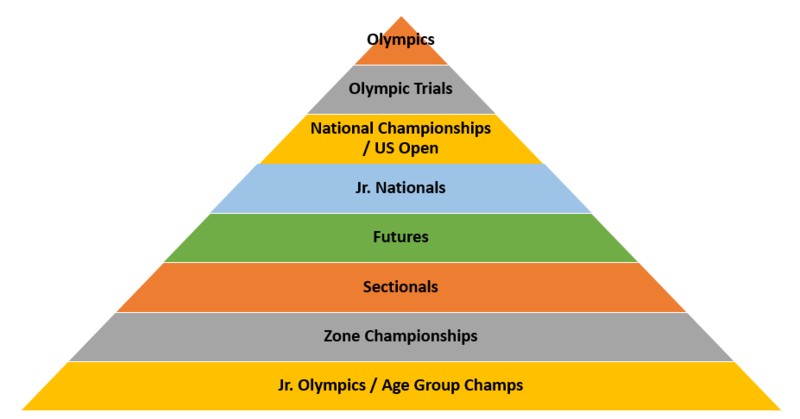 This list is a great guide and shows the time progressions of the Meet Pyramid. It helps swimmers to set goals and also is a great reference for coaches and parents! Please share this link with teammates and fellow swim parents. Disclaimer: We manually entered the times in the list for meets that teams in PVS were most likely to attend, but there is no substitute for the discerning eye of a swimmer or parent. Please let us know if you see something we need to fix! ← Busy weekend at United States Aquatic Sports Convention!